Step 1. Open the blank rf or bpmn file. Step 2. 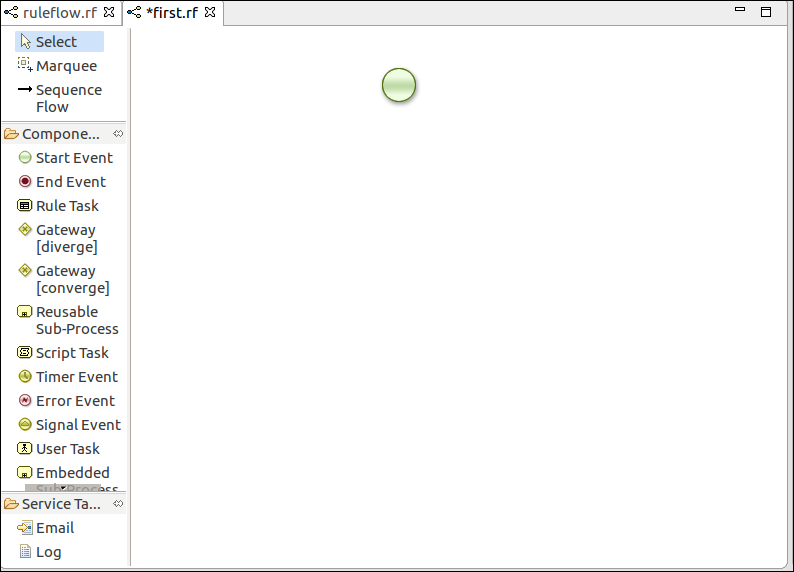 Draw an Event with the help of Component Palette and drag and drop it on the right hand side. Here we take Start Event, Divergent Gateway, Convergent Gateway, Script Task, End Event, Sequence Flow etc. 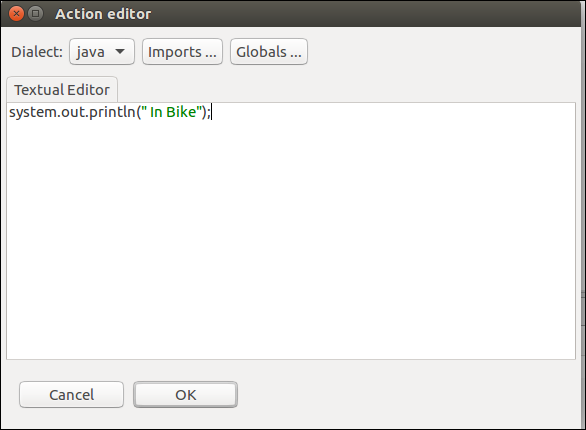 Above is a blank workflow and there is no description for any Events. Step 4. If any error found, we can see this in the Problems Area. Step 5. Now we will set the Properties for every Event Task. Select the Divergent Gateway and click on the properties, then select Type and select the Gate which you want. Step 6. 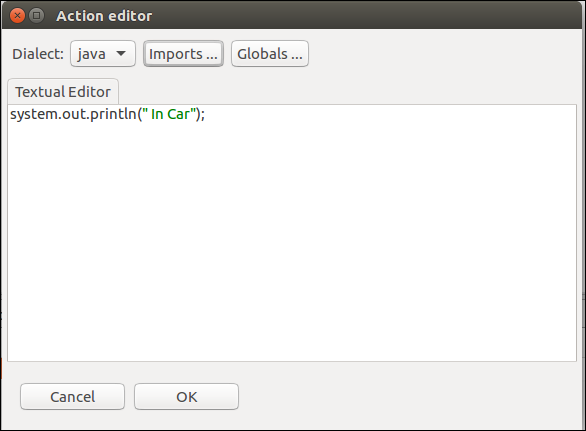 Again select Constraints and click on the Action properties, following screen appears. Step 7. Click on Edit Button and Fill the details. Step 8. 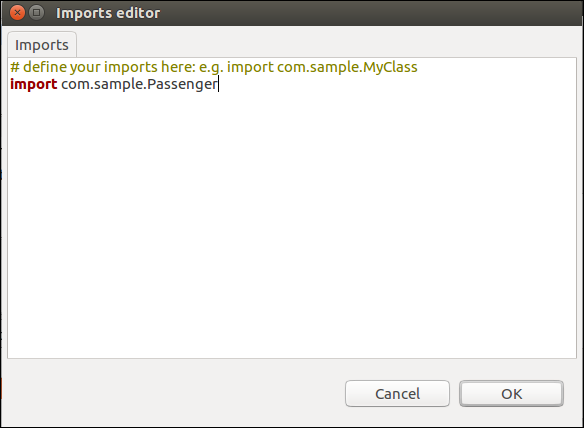 Now Click on Imports Button and select the class on which we want to perform an operation. 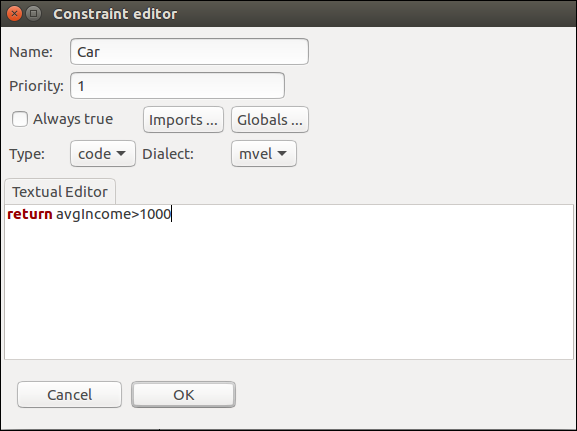 Here we will Import the Passenger POJO in our example. Step 9. 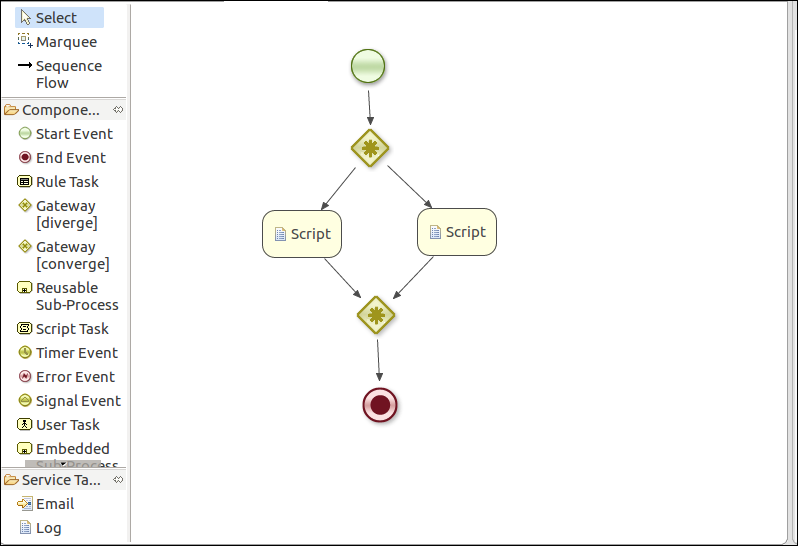 Do the same for another Node Script, following screen appears and Click OK. Step 11. Similarly, do the same for another Script Task. Step 12. Now we save the WorkFlow and Check for Validation. If any error found then check it again, otherwise, problem resolved. 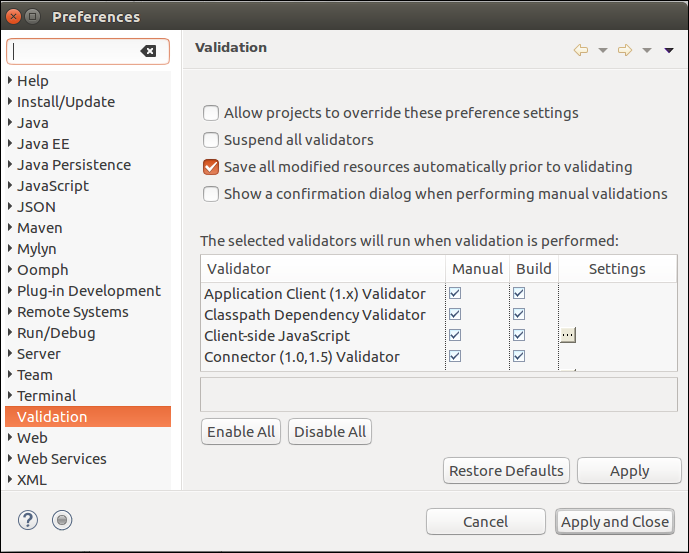 This process is the Workflow Validation created and resolved in jBPM5.